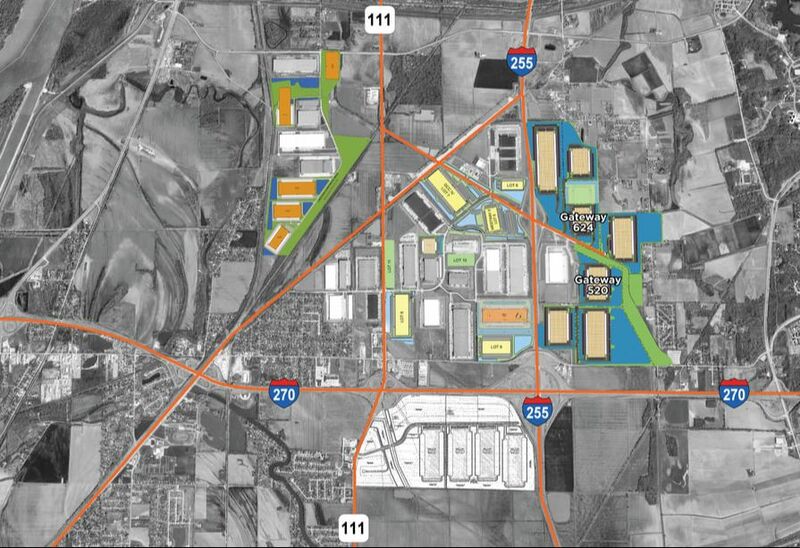 Gateway Commerce Center is the region’s premier distribution and logistics park. The park, which provides state-of-the-art warehouse product, offers ease of access to road, rail, air, and water transportation. These transportation options, coupled with various economic incentives from state and local governments, have provided the tenants of Gateway some of the lowest shipping costs in the country. lowest ​shipping costs in the country. ​​Enterprise Zone, tax increment financing (TIF) benefits, and Foreign Trade Zone.